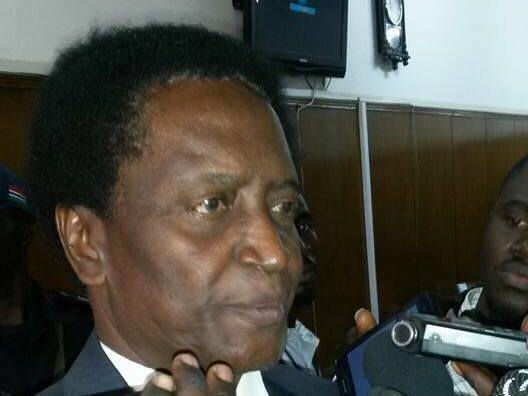 Lawyer Edu Gomez says Yahya Jammeh did not pay him a single Dalasi. Gambia’s former Attorney General and lawyer for former president Yahya Jammeh Edward Gomez have refuted claims that he was paid D16 million to represent the APRC party after it filed an injunction at the supreme court challenging the December 1 election results. “I never asked for money and I was never given such amount, not even a single Dalasis” Gomez said. Gomez however did not deny that perherbs the said money was paid to another person he can’t confirm but the truth is, he was not given a single Butute. Lawyer Gomez will be forever remembered for being the only lawyer who stood by former president Yahya Jammeh in court when the former dictator tried to stay in power after been defeated in the elections by filing a petition in the Supreme Court.